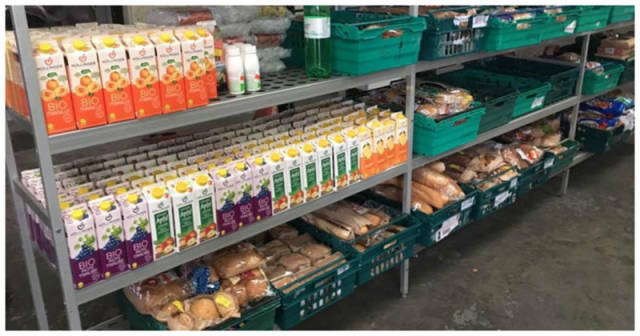 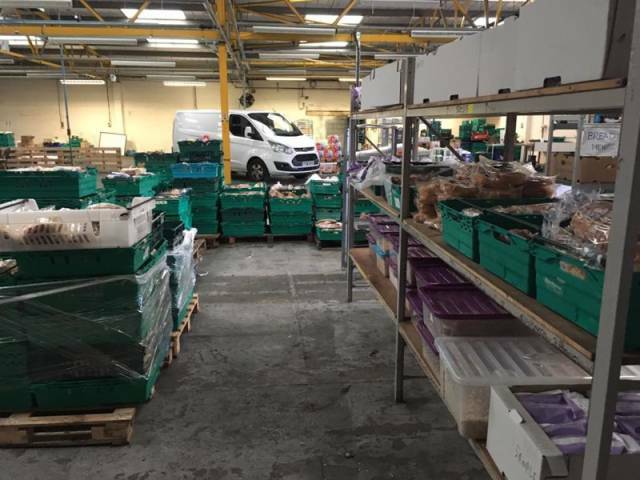 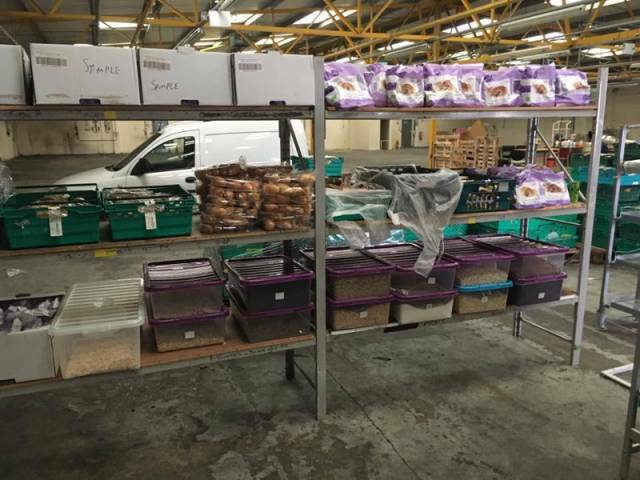 The first food waste supermarket opens in Pudsey, near Leeds, Great Britain. 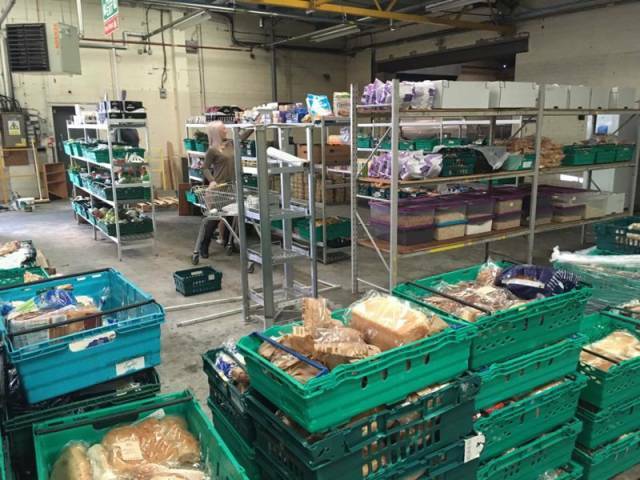 Customers can shop there for food thrown out by supermarkets and other businesses. 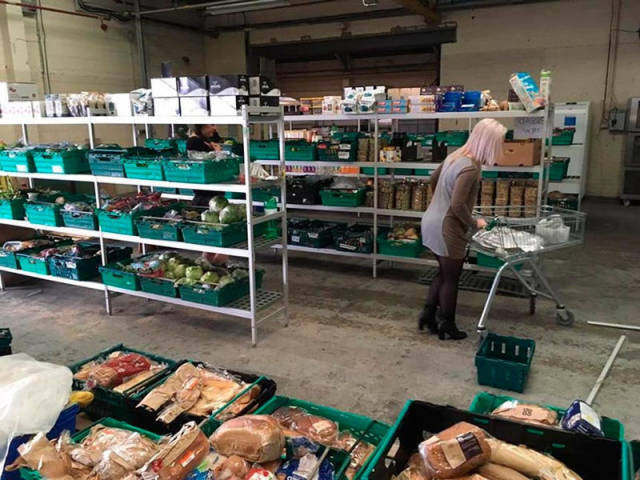 There are no price tags but "pay as you feel" policy. 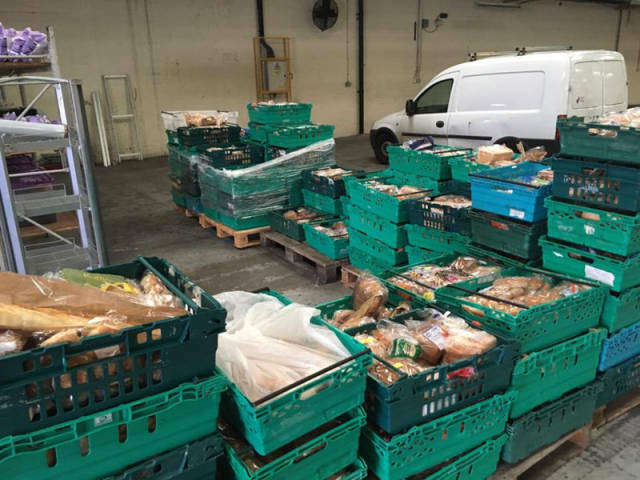 It has already helped desperate families to feed their children.